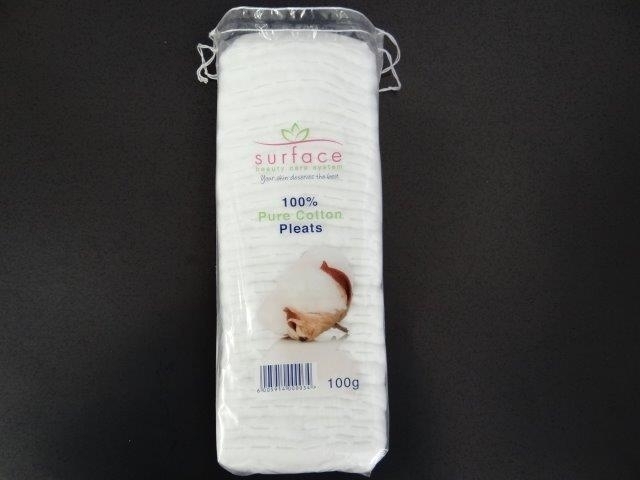 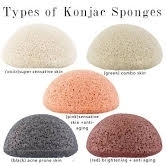 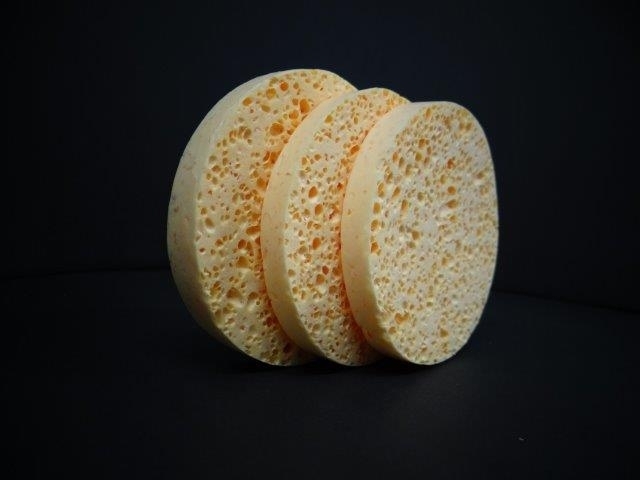 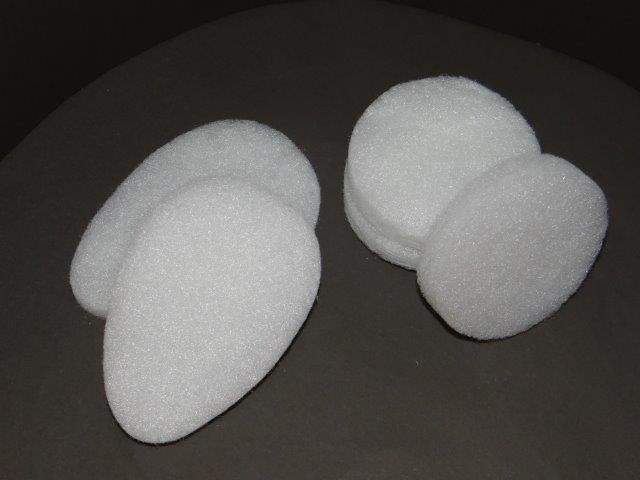 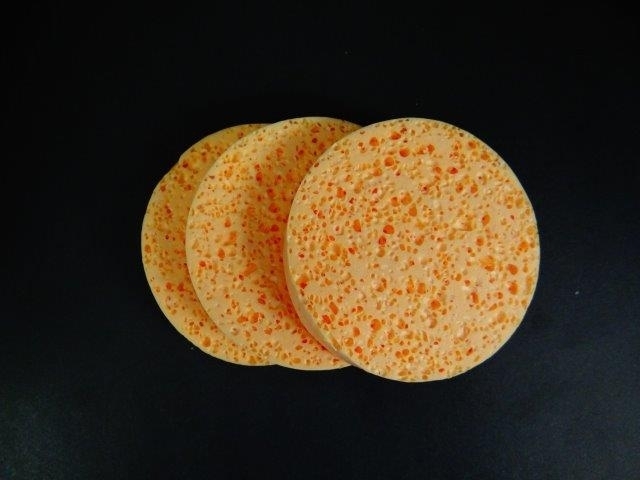 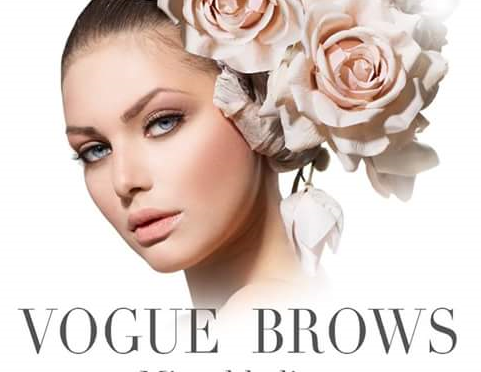 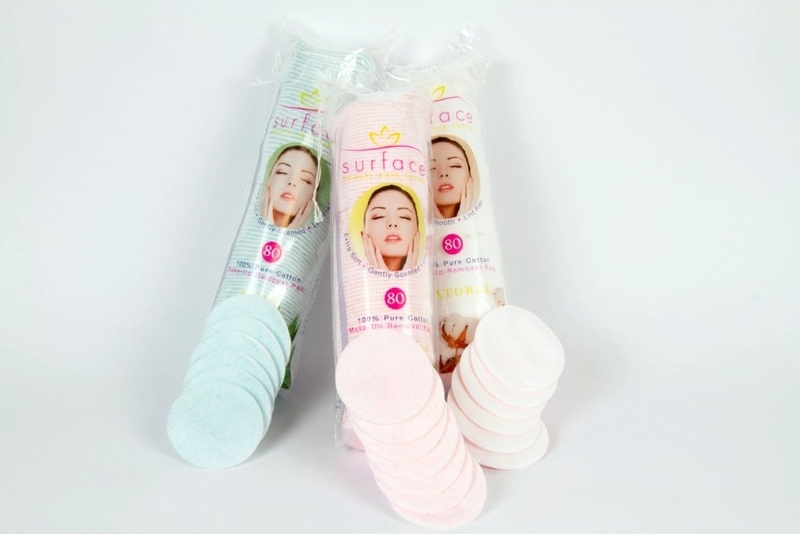 Surface Beauty facial sponges are imported gentle facial cleansing aids.For the ultimate removal of make up and dirt, Made from pure cellulose and cotton. 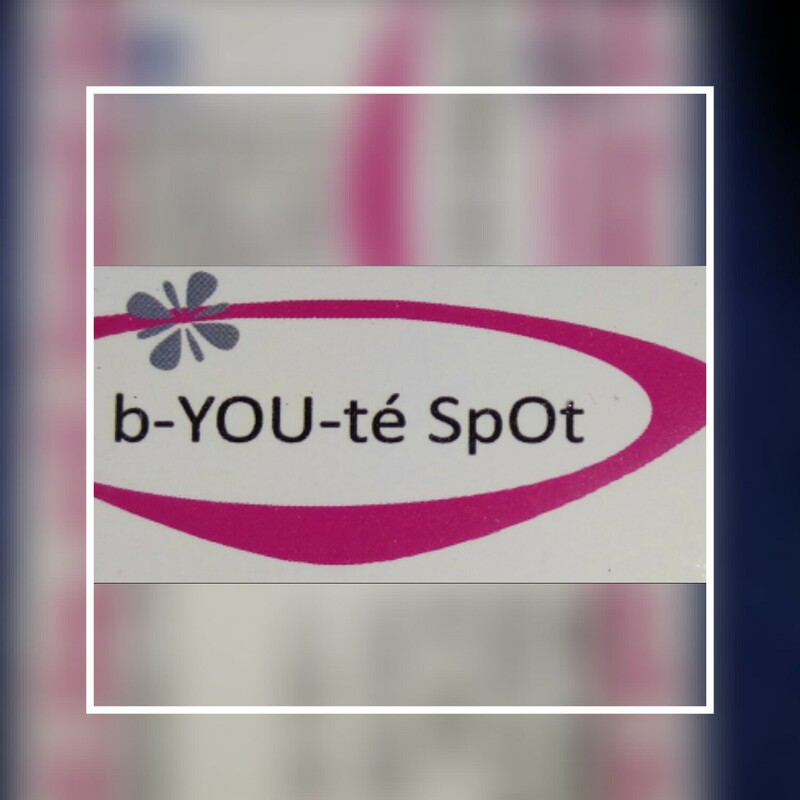 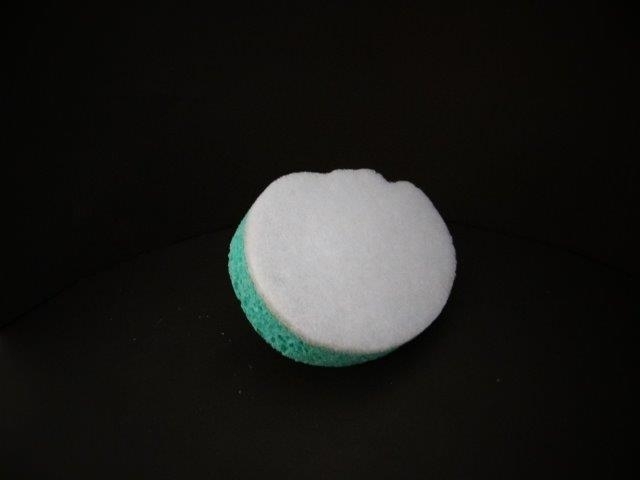 Surface Beauty body buffer sponge is imported for exfoliation and firming of the skin. 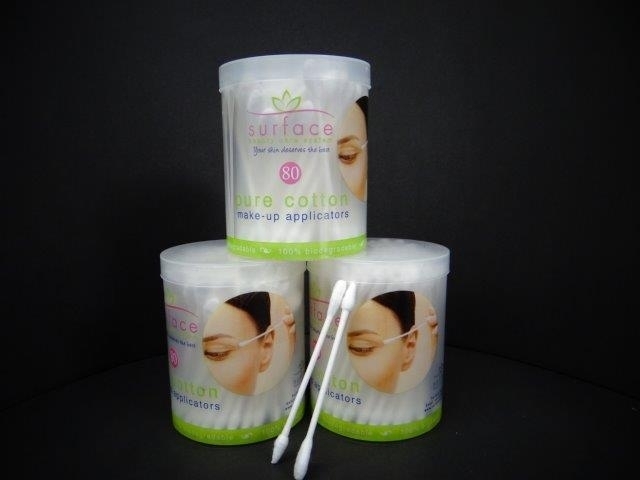 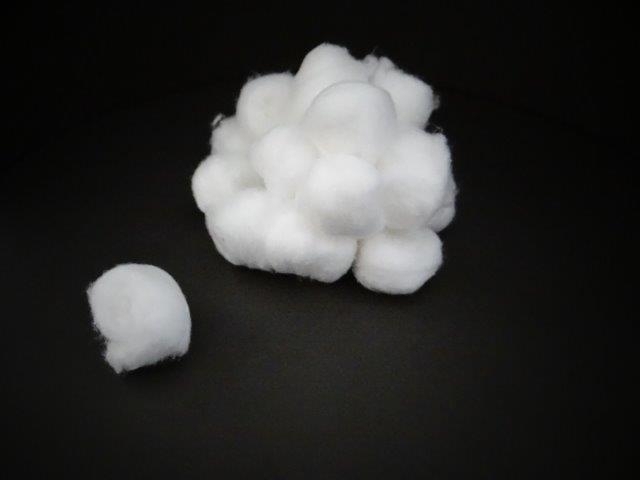 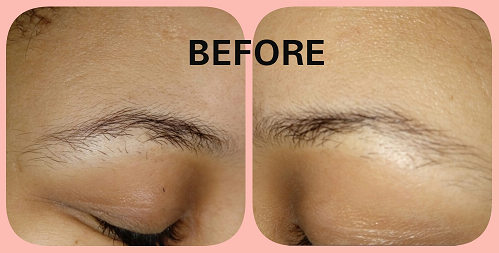 Made from cellulose to leave your skin cleansed and revitalised.